Please refer to date requested. 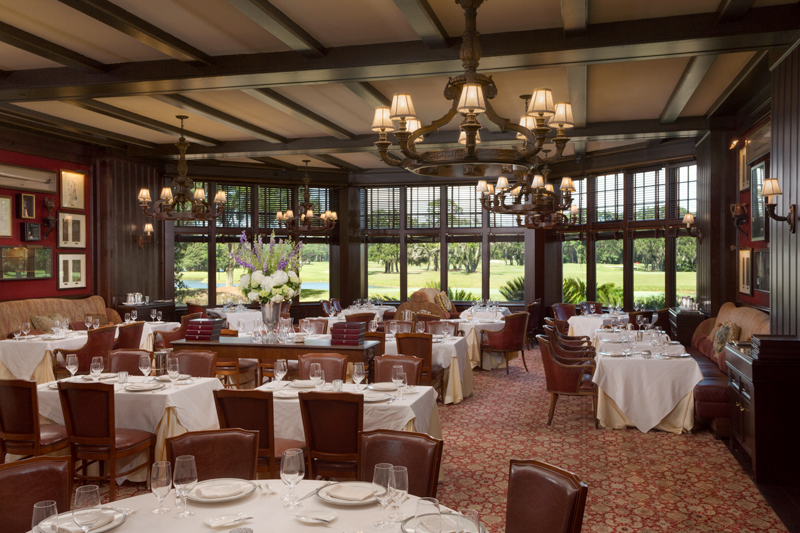 Colt & Alison, Sea Island’s classic American steakhouse, serves the finest cuts of USDA wet- and dry-aged beef, the freshest local seafood, and other trademark specialties including an unbelievable Caesar Salad and flaming Bananas Foster, both prepared tableside. 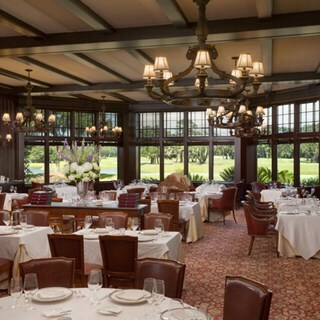 Enjoy an enlightening glass of wine recommended by our sommeliers or a unique cocktail in a warm and intimate environment by the glow of a wood-burning fireplace with panoramic views of the Plantation Course.